European Wax Center wants to Ax The Pink Tax. It costs more to be a woman. Big surprise. 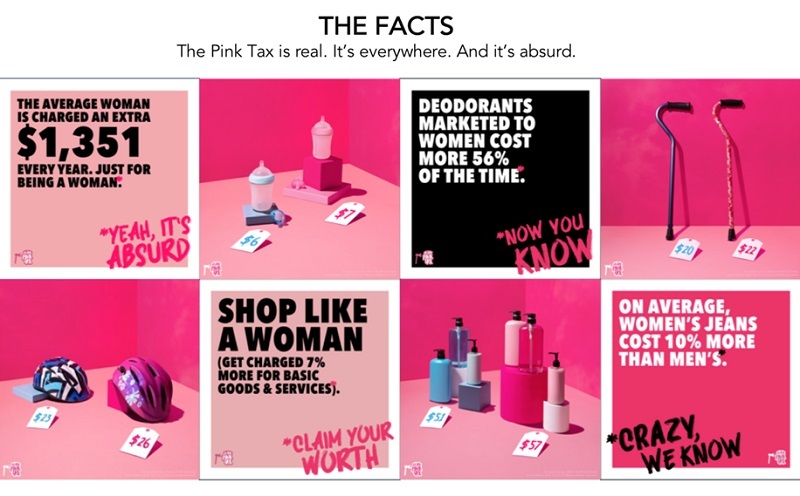 And thanks to The Pink Tax, the average woman is charged an extra $1,351 each year on basic goods and services. $1,351 that won’t get invested, donated, or used for passion projects or businesses. Money she doesn’t have a say in spending. • 56% of the time, deodorants marketed to women cost more. 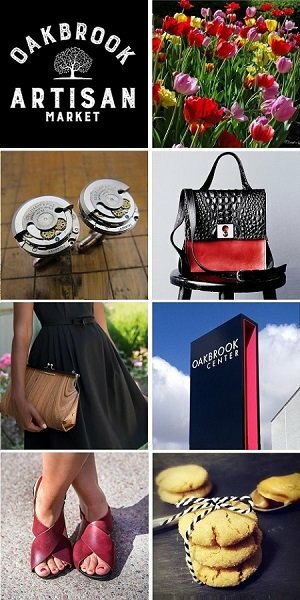 • On average, women’s jeans cost 10% more than men’s. • Toys and clothing for girls cost 4%-7% more than those for boys. • A shampoo and conditioner set for women cost an average $2.71 more than a shampoo and conditioner set for men. As a brand that champions unapologetically confident women, European Wax Center (EWC) will help make this unfair gender price difference impossible to miss through its #AxThePinkTax campaign. Entering its second year this April, EWC will take the campaign to the next level, not only to continue to raise awareness through education but also to give people tools to take action and ignite a movement. EWC will launch a robust 360 campaign that includes media partnerships, live events and activations, street art & wild postings, Starter P.Ax, in center takeovers, social media, an Influencer program, an updated website, and more. Women know their worth, and EWC is going to help women claim it! During the month of April, visit a European Wax Center for special Pink Tax promotions, including swag and discounts. European Wax Center would love to work with you to spread awareness about this unfair practice. They have so much more information on their website, including the EWC national press release.